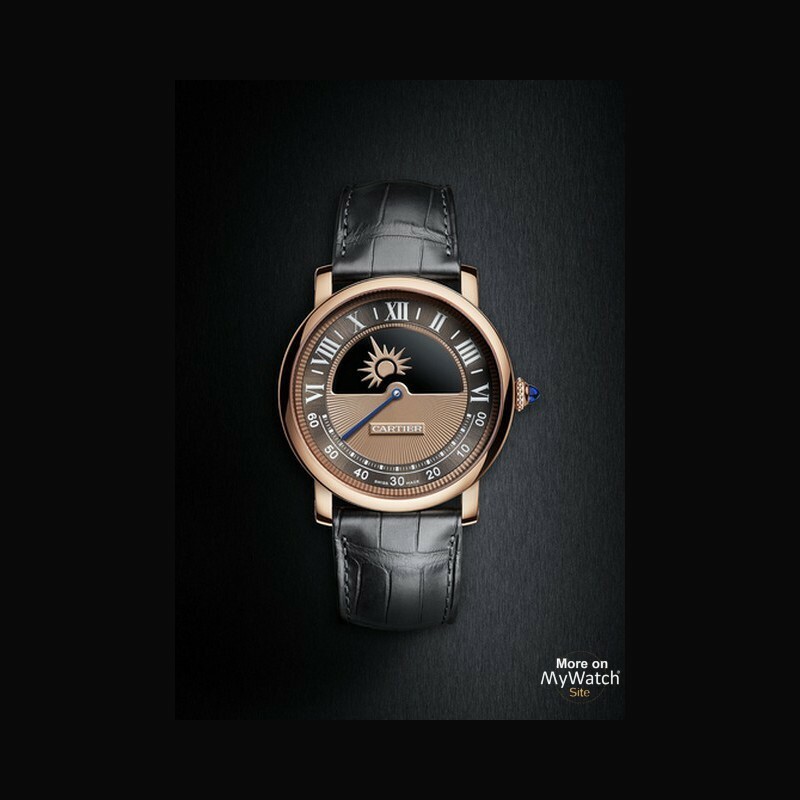 Refinement and excess are the creative themes for Cartier Fine Watchmaking at the 2018 edition. The solid structure of the Skeleton movement, tangible and powerful, contrasts with the enigma of the mysterious movement, ethereal and discreet. Transparency and depth intensify the impact of these signature movements at the intersection of craftsmanship techniques. 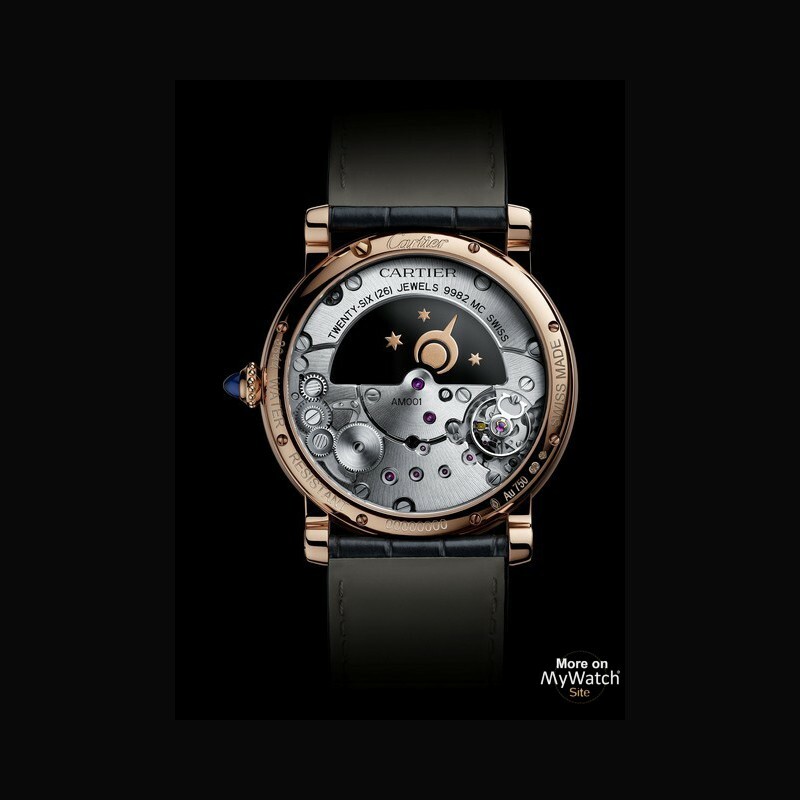 The Mysterious movement, an icon of Cartier Fine Watchmaking, was born in 1912 of a collaboration between Louis Cartier and watchmaker Maurice Coüet, whose first mystery clock, known as Model A, was inspired by the clocks of the famous illusionist and father of modern magic, Jean-Eugène Robert-Houdin. This year Cartier honours the historic movement in two new watchmaking interpretations: a Skeleton Mysterious Double Tourbillon, and for the very first time, a Mysterious Day & Night movement. The Santos Skeleton watch introduces solid gold and solid steel bracelets with self-fitting links for the first time in Cartier Fine Watchmaking. - The mysterious movement and skeleton movement come together in the Rotonde de Cartier Skeleton Double Tourbillon watch. 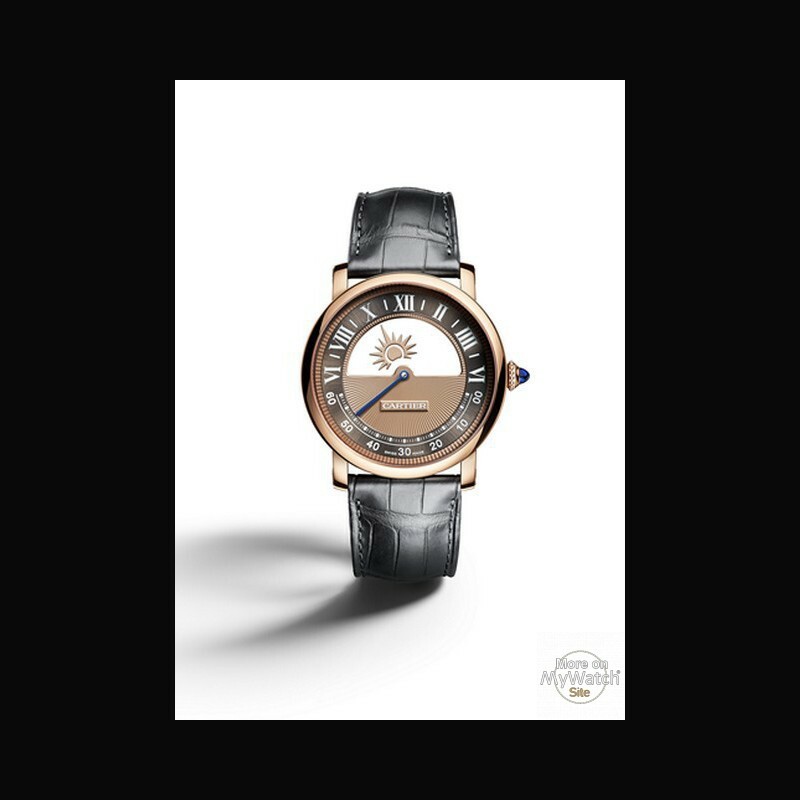 - The Rotonde de Cartier Mysterious Day & Night watch with retrograde minutes introduces a day/night complication to the mysterious movement. 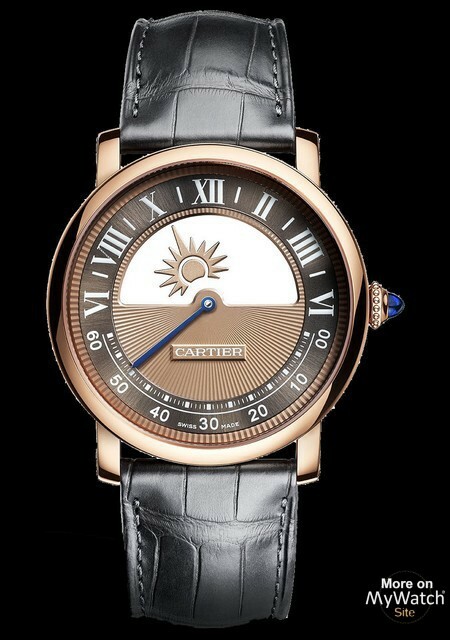 - The Santos de Cartier watch lends its new ergonomic design to the iconic skeleton movement patented by Cartier. 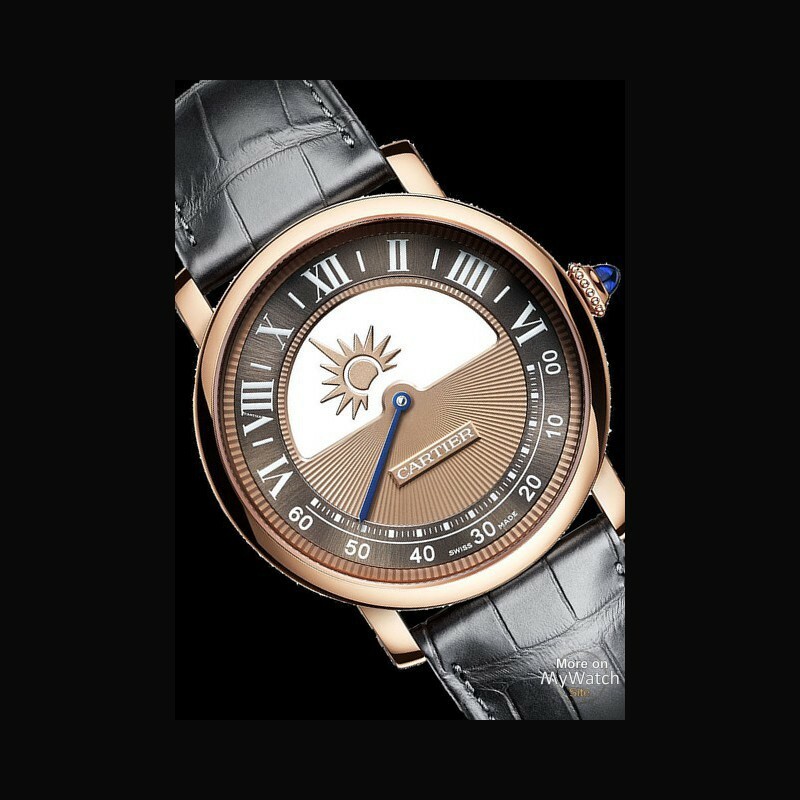 These stylish timepieces are imbued with the excellence of Cartier watchmaking craftsmanship. 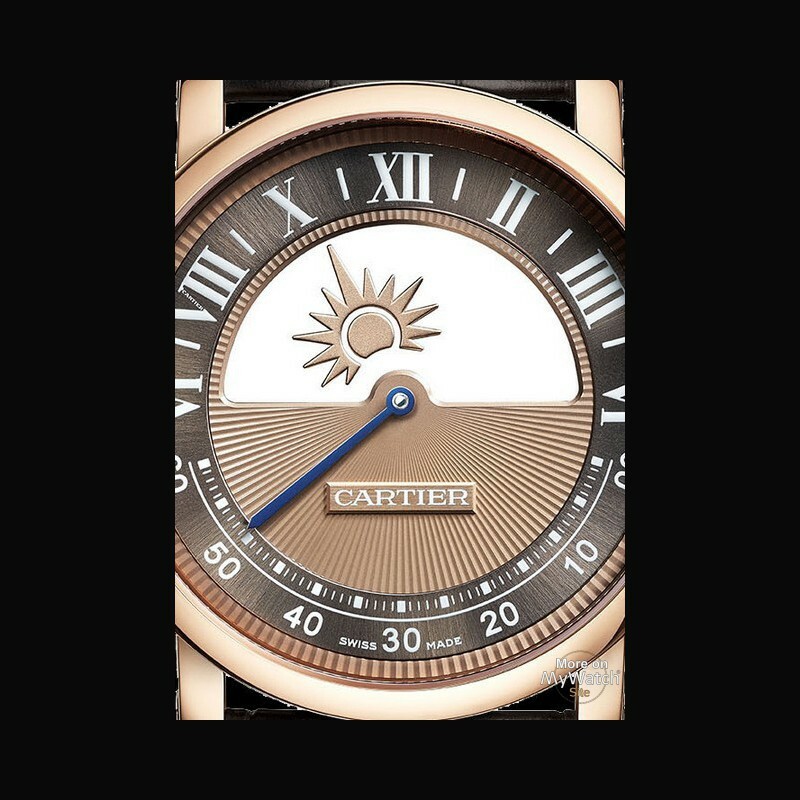 Cartier now brings these two complications together for the first time in Fine Watchmaking: the sun, driven from left to right by the mysterious movement, appears to levitate in the top half of the dial, before handing over to the moon. 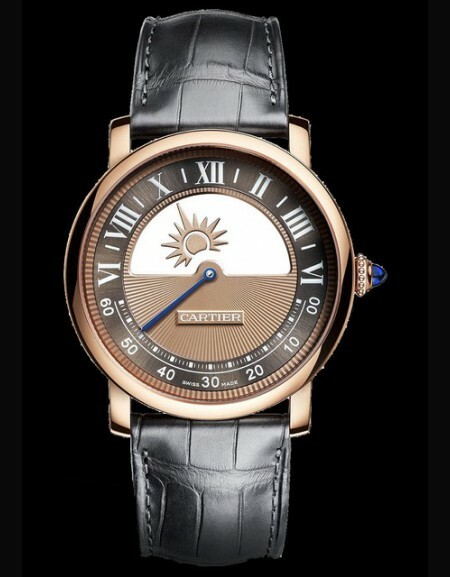 The sun and moon, two stylised heavenly bodies, in turn indicate the hours of the day and night when the retrograde minutes are displayed in the bottom half of the dial. 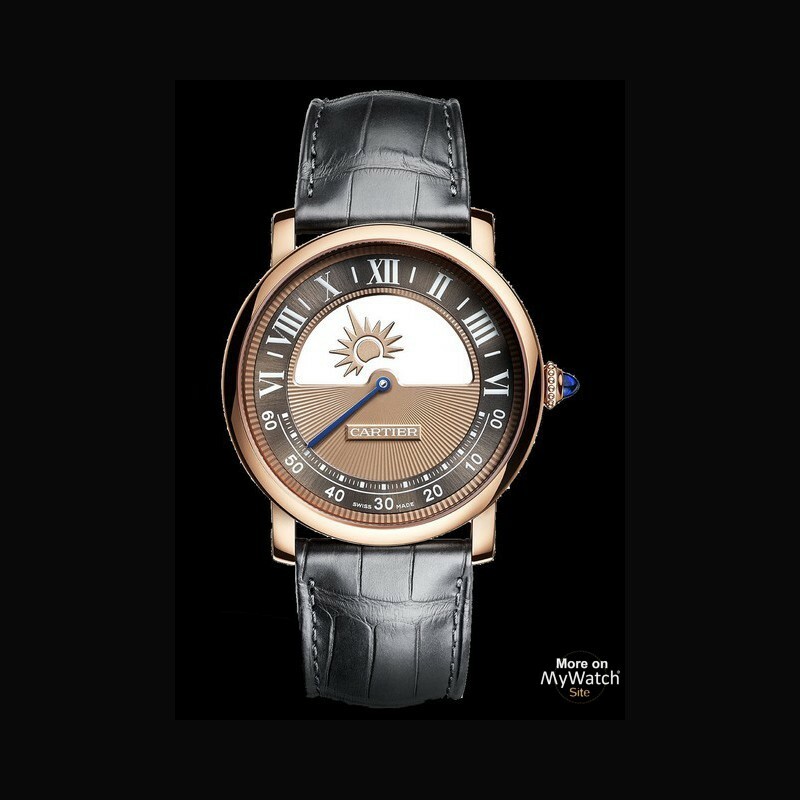 This airborne reading of the time is magnified by the juxtaposition of the radiating guilloché and satin-brushed sunray finish on the dial.